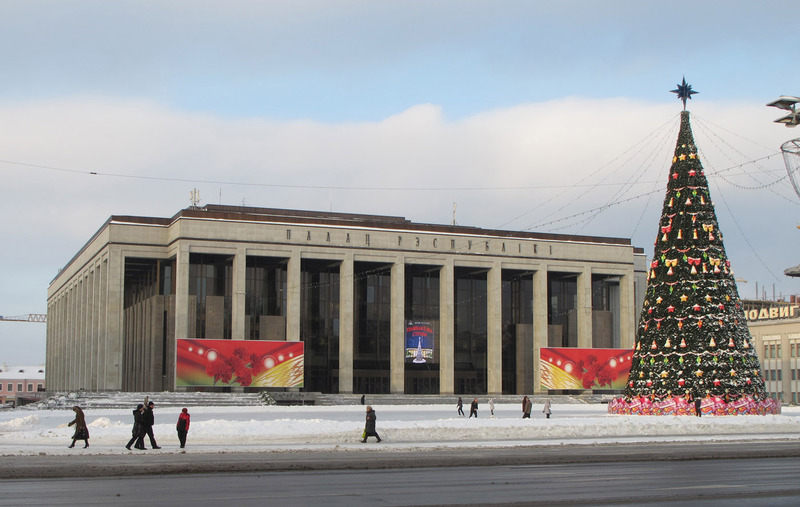 I got into Minsk on December 21st 2010 (Tuesday), coming in from Smolensk. I’d seen news reports in Russia of large scale protests and large scale arrests in Minsk on Sunday, after opposition supporters decided to express their skepticism of Mr Lukashenko’s reported 80% share of the vote in the Belarus presidential elections. I hadn’t got any news of what had happened since Sunday, so I was feeling distinctly timid as I got off the train. But the city was completely quiet and calm when I got in. One of my first sights was a policeman issuing a motorist a routine traffic ticket, which, oddly enough, felt very reassuring. I visited the Independence Square and the Oktybrskaya square, which are both traditional center for protests, but they were calm, with light pedestrian traffic and only a couple of militia (police) ambling around. 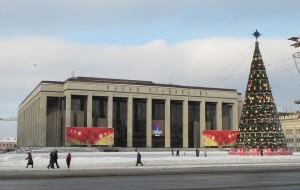 The giant KGB building on Nezalezhnastsi Avenue was tranquil. (Yes, in Belarus they are still the “KGB”. See their website.) 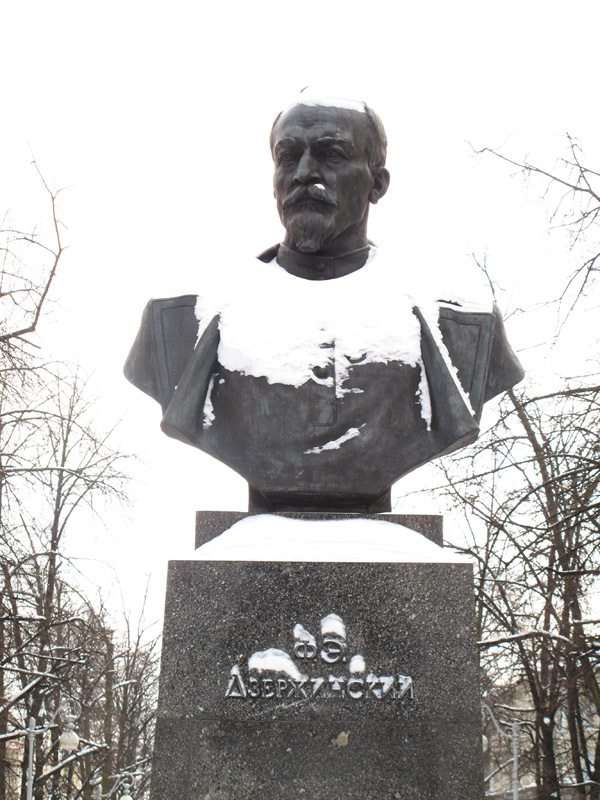 Opposite, a large bust of Felix Dzerzhinsky (founder of the Cheka, later the NKVD, then the KGB) gazed serenely on the passers by. At Oktybrskaya Square a few people were skating around a giant New Year’s tree. Yes, the benign authorities of Minsk had converted the middle of the (protest) square into an ice skating rink for the holidays. How thoughtful. There were apparently some very small protests last night but in general things seem to be pretty much back to the Minsk version of normal.